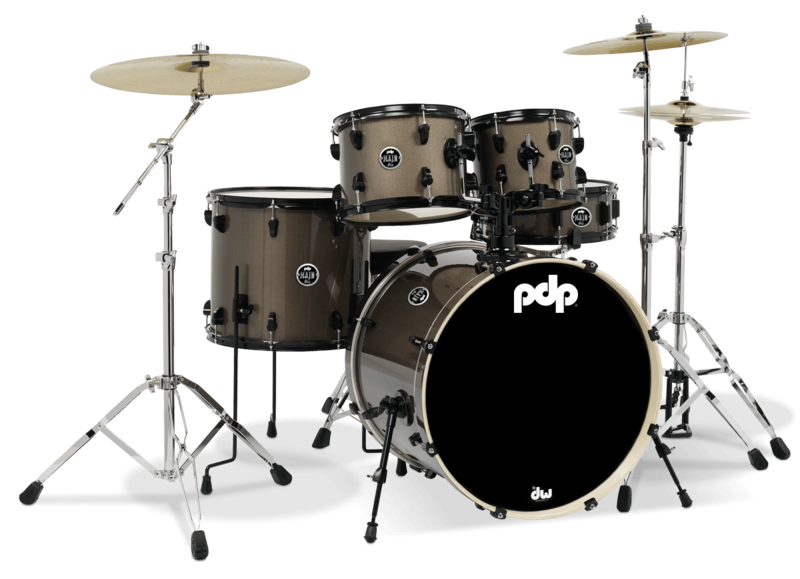 The PDP Mainstage Drum Kit is a 5-piece, pre-configured, entry-level kit that includes drums, hardware, cymbals, single bass drum pedal, and even a throne. ** Cymbals are included in the US only. Other international markets may vary.